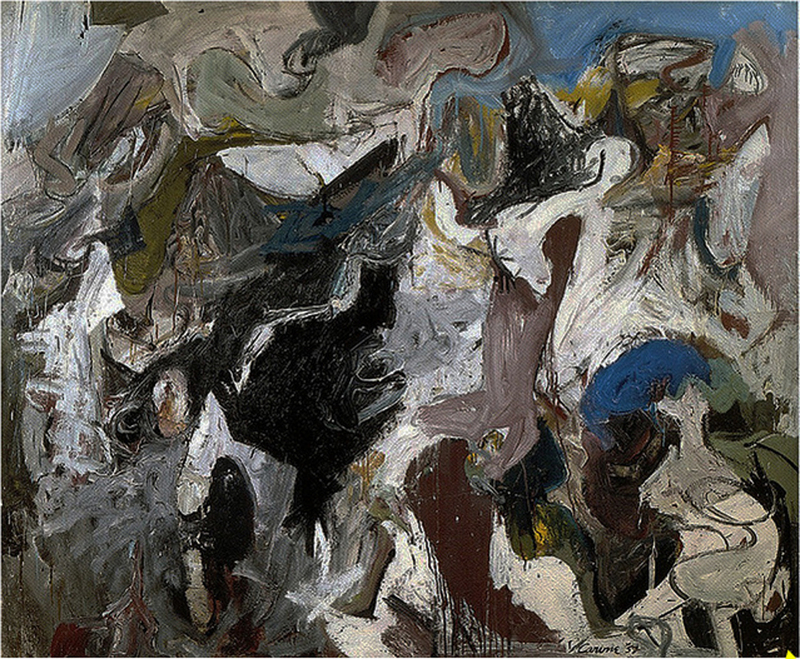 American abstract expressionism was an American post–World War II art movement. It was the first specifically American movement to achieve international influence and put New York City at the center of the western art world, a role formerly filled by Paris. Blog provides images, statements by the artists and videos. Oil on canvas, 62 x 66 inchesAll rights reserved by the artist or his legal delegates. 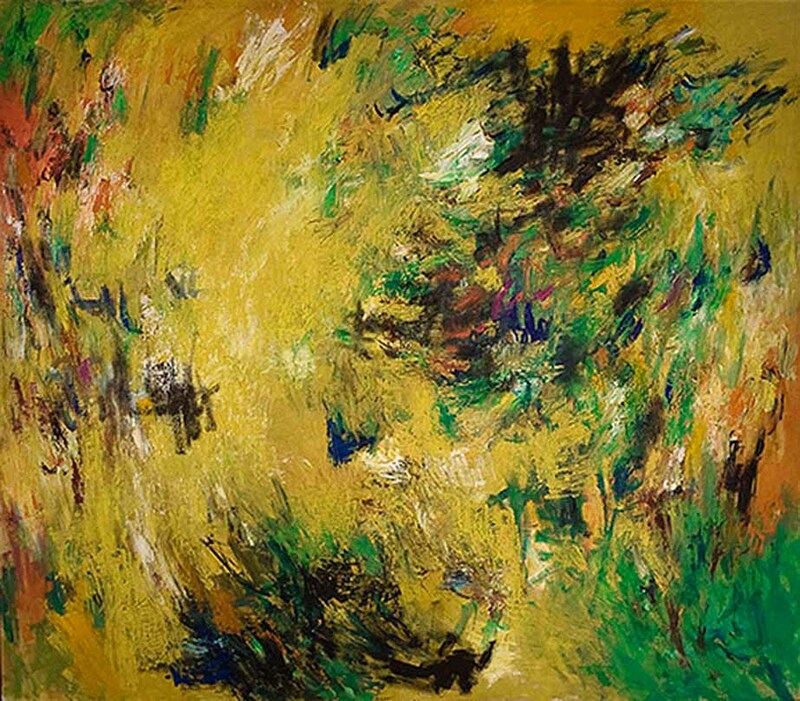 Nicolas Carone (June 4, 1917 – July 15, 2010) belonged to the early generation of New York School Abstract Expressionist artists whose artistic innovation by the 1950s had been recognized across the Atlantic, including Paris. 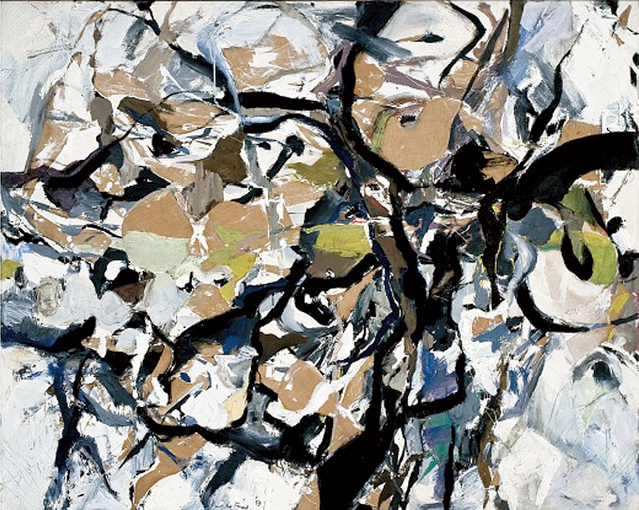 New York School Abstract Expressionism, represented by Jackson Pollock, Willem De Kooning, Franz Kline, Conrad Marca-Relli and others became a leading art movement of the postwar era. Elaine de Kooning (March 12, 1918 – February 1, 1989) was an Abstract Expressionist, Figurative Expressionist painter in the post-World War II era and editorial associate for Art News magazine. On December 9, 1943, she married artist Willem de Kooning, who was a highly influential artist in the Abstract Expressionism movement. Perle Fine, The Roaring Wind, 1958. 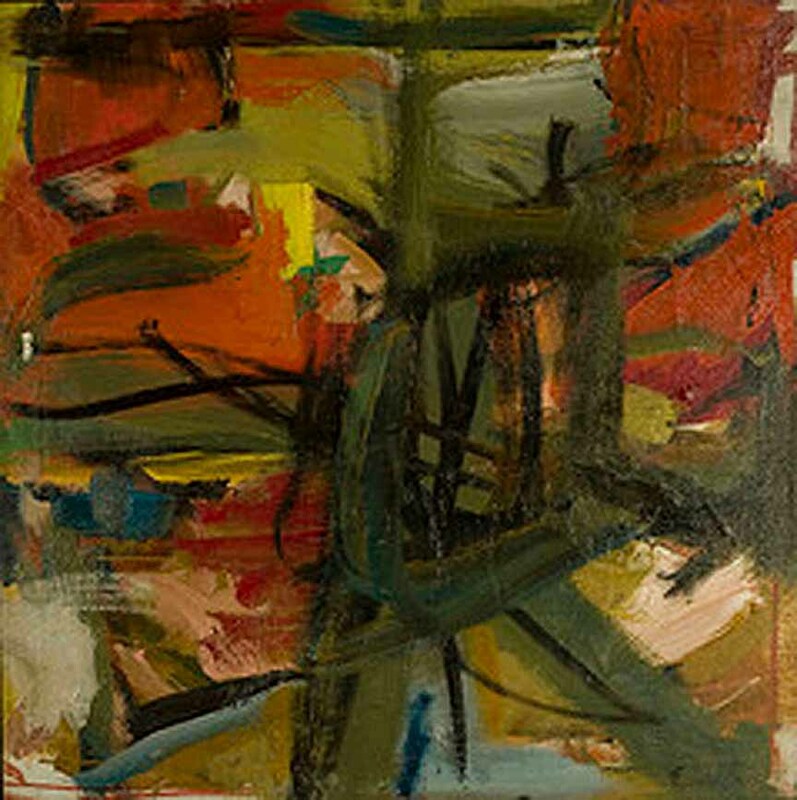 Albert Kotin belonged to the early generation of New York School Abstract Expressionist Artists whose artistic innovation by the 1950s had been recognized across the Atlantic including Paris. New York School Abstract Expressionism represented by Jackson Pollock, Willem De Kooning, Franz Kline and others became the leading art movement of the postwar era. 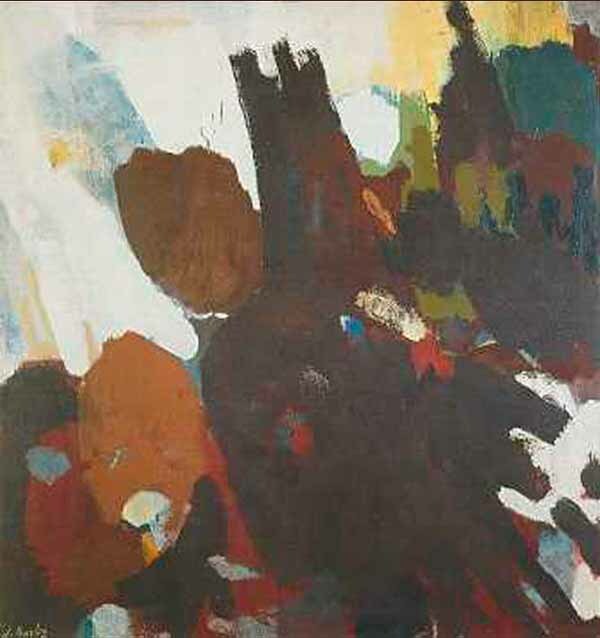 Conrad Marca-Relli was a New York School Abstract Expressionist artist. This period was later defined as The Abstract Expressionist Era. 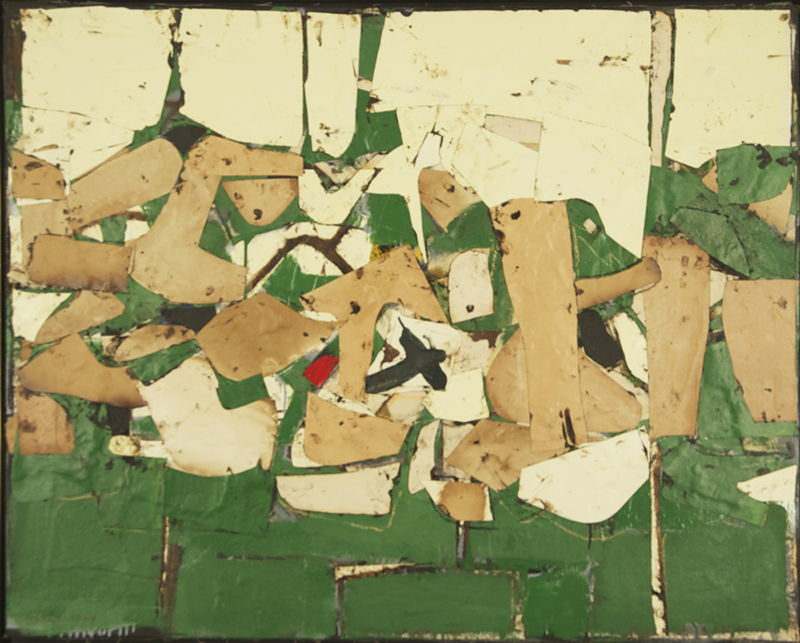 His monumental collages were hailed as a major art form. His works are in the collections of the leading museums of America and Europe and in private collections around the world. presentation. It contains indeed a trough of unfiltered and first hand information, which confers an immediacy and rare point of connection to the masters themselves, rather than the written word, which -in comparison- is so flat. Thank you, Thomas and Helen for this wonderful series, the viewing of which will fill many of my leisurely hours! Dear Rudy, Thank you for your kind comment. Coming from you as a great artist as yourself http://www.rudyernst.com/portfolio.html it is reassuring that we are on the right path. It will also increase the ranking of your website on search engines and will drive more traffic to your website. site is loading and give you tips on how to improve it. I am very happy. Thank you.